Tigard, The City of Trails! Who Knew? Many people haven’t caught on yet, to the amazing trail system that is being developed throughout Tigard. 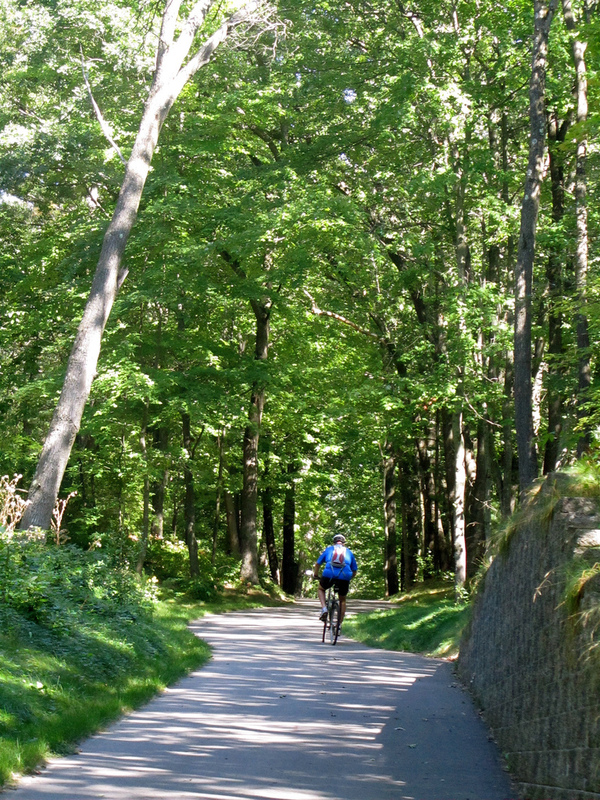 The city boasts a plentiful network of paved trails, suitable for pedestrians and bikers, which connects neighborhoods and destinations throughout the city. You can travel almost anywhere, off road and through nature! Imagine this, a beautiful town with great air quality, low traffic, fun nature education, and safe routes for your child making their way to school. Not only is the city interconnected, forming a friendly and energetic community; but, through Tigard’s Greenway Trails System Master Plan, Tigard’s trails are now beginning to link up to a larger system that joins many of the towns southwest of Portland. And, they continue to expand everyday! The city’s goal? To become known as the “Most Walkable City”. 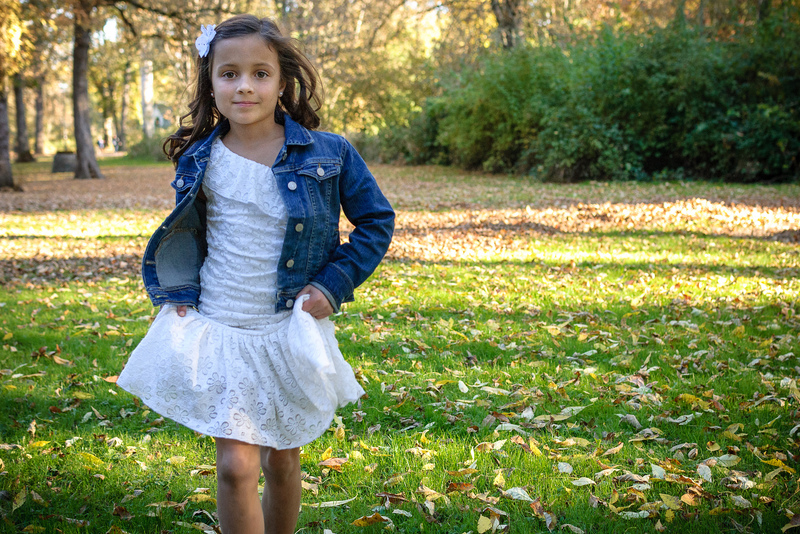 Pedestrian trails make walking to school safe and fun for kids in Tigard, Oregon. Image Courtesy, Loren Kerns. I discovered something very exciting today. I was asked to do an open house in Tigard just SW of Walnut on SW 107th Ct. As I was walking back, after placing my open house sign out at the main road, I noticed a very official looking sign for the City of Tigard Greenways. I knew there was a walking path across the street from our listing, and I simply assumed it was a short little path primarily used by neighbors. Little did I know……After a bit of research, I identified the path as the Pathfinder Genesis Trail, which is part of the city’s Greenway Trails System Master Plan and connects this area into the Fanno Creek Trail. 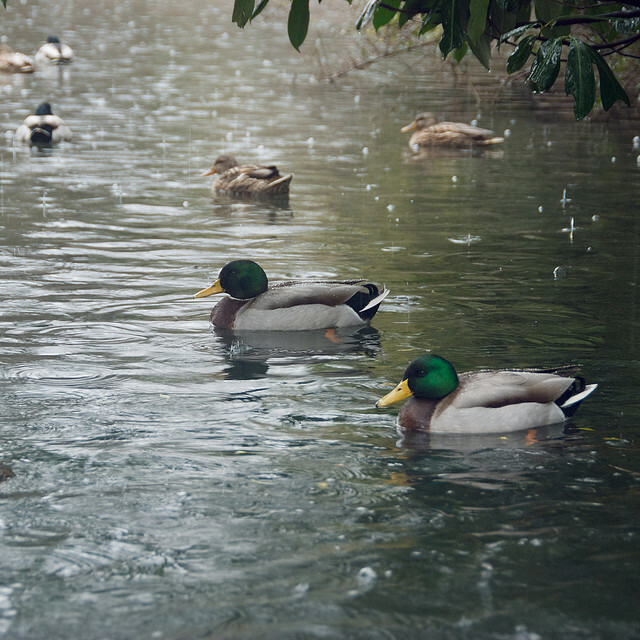 The Fanno Creek trail system will take you through various neighborhoods, parks and green spaces. The best part of my discovery is knowing that whoever happens to be the new lucky home owner, will simply be able to step across the street and go for a relaxing walk or even ride their bike up to Denny Road. I’ll be back this Sunday, August 30th from 2-4 p.m. for another open house. And, I’ll be setting aside some extra time to stroll along this path up to my favorite restaurant, Cafe Allegro, in downtown Tigard for some incredible Cumin Gulf Shrimp Ravioli! What Fun! I am loving my new discovery of Pathfinder Genesis trailhead at SW 107th Ct.! See you soon at the open house! OPEN HOUSE: Sunday, August 30th from 2-4 p.m. This entry was posted in ALL POSTS, Portland Neighborhoods & Surrounding Towns on August 27, 2015 by Home Sweet Home Realty. Portland is bursting at the seams with exciting new restaurants, shops, apartments, and PEOPLE! But, the quality of life has remained consistently, well, GREAT! City leaders and community members have been teaming up to ensure that the future of the city stays on course with the standards that everyone has come to expect and appreciate. Coffee isn’t the only thing on the tip of everyone’s tongue these days. Portlander’s are pooling together and taking an active role in our city’s growth. The Portland growth plan aims to nurture our “micro” communities. Image courtesy, Sean Savage. Currently, the city is updating the Growth Scenarios Report, which forecasts expected distribution of future growth, as well as the benefits from infrastructure investments identified in the Citywide Systems Plan (CSP) and Transportation System Plan (TSP). This information, coupled with community input, allows the city to refresh the grand finale, 2035 Comprehensive Plan. So, what kind of growth can we expect in Portland? Well, the statistics from the Growth Scenarios Report show that in the next 20 years, there will be roughly 142,000 new jobs to support 123,000 more households. Portland’s unique mix of urban amenities, chummy, locally-owned businesses, and gregarious neighborhoods have been nurtured by the city’s “Centers and Corridors” growth management strategy. 1. The hot new Williams Corridor in Northeast Portland. This vibrant area is also the location of our new office. Come visit Home Sweet Home, located at 4555 N. Williams Ave! 2. Interstate Corridor running through Northeast into North Portland. This home for sale at 1606 N. Holman St. is located in one of North Portland’s best neighborhoods, Arbor Lodge. 3. Woodstock Blvd in Southeast Portland. Outside of the “Centers and Corridors” strategy, the city is focusing major job growth in the industrial areas of Portland, with sensitive attention being given to environmental concerns. These warehouse and heavy manufacturing jobs support a balanced economy by providing decent wages to the non-college educated population. According to the Economic Opportunities Analysis (EOA), which monitors and sets strategies for land use in conjunction with employment goals, Portland is on track in meeting their 2035 target. Portlander’s give their take on life here and the Portland Growth Plan. A vote is tentatively scheduled for mid July to recommend the draft Comprehensive Plan to City Council. The Recommended Draft will head to Council in August, opening the next period for public comment. Check and confirm times and locations by visiting the Comprehensive Plan’s Update calendar. Saturday, July 11, 11 a.m. – 2 p.m.
Saturday, June 13, 12 – 3 p.m.
Thursday, July 9, 5:30 – 8:30 p.m.
Thursday, July 9, 4 – 7 p.m.
Tuesday, June 16, 4 – 7 p.m.
Wednesday, July 22, 3 – 6 p.m. 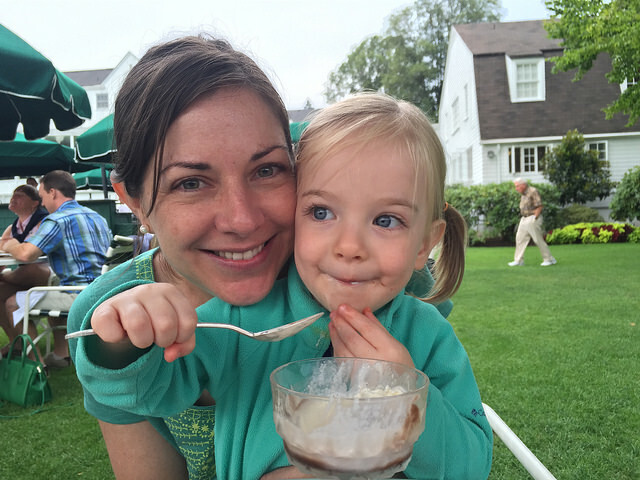 This entry was posted in ALL POSTS, Portland Lifestyle, Family & Dining, Portland Neighborhoods & Surrounding Towns, Real Estate Stats / Tips on July 1, 2015 by Home Sweet Home Realty. Where are the Best Neighborhoods in Portland, Oregon? Moving to Portland, looking to invest, or just wanting to downsize now that the kids have moved out? We’ve broken out the best neighborhoods in Portland, divulging flavor, demographics, and median home prices so that you can find the perfect fit. 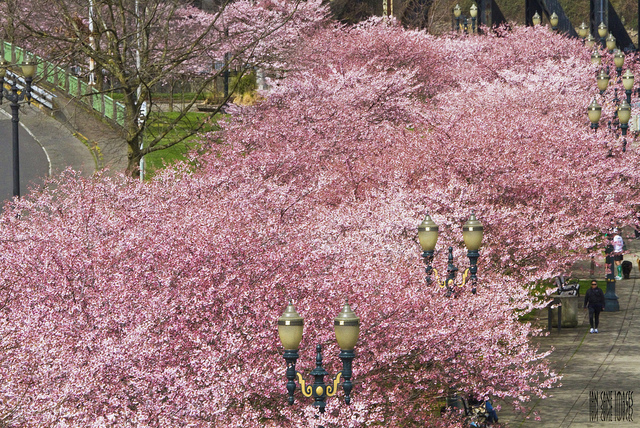 The beauty of Portland, Oregon, is that you are always literally minutes away from a cool coffee shop, a clever dining experience, a bit of theatre or culture, an inviting park with mammoth pine trees, a community garden sprouting organic greens, a boutique with exclusive local jewelry, or a hand-crafted IPA. The city has been dubbed by numerous websites and magazines as America’s most bike friendly city. Portland also has an extensive and affordable transit system that easily connects each of it’s unique districts, which allows for a cozy sense of community. We welcome you to go explore! Historic Kenton town has reemerged as a contender in the noteworthy neighborhoods of Portland. 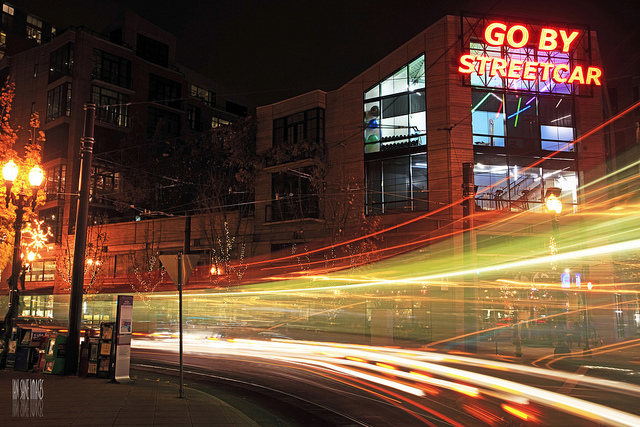 Like much of Portland, which is experiencing massive growth, this area has seen a renaissance of new shops, and restaurants in its downtown area on N. Denver Street. The neighborhood itself sits in North Portland, just south of the Columbia River and St. Johns. The area has a quaint, slower feel than its southern counterparts, and feels well-established. 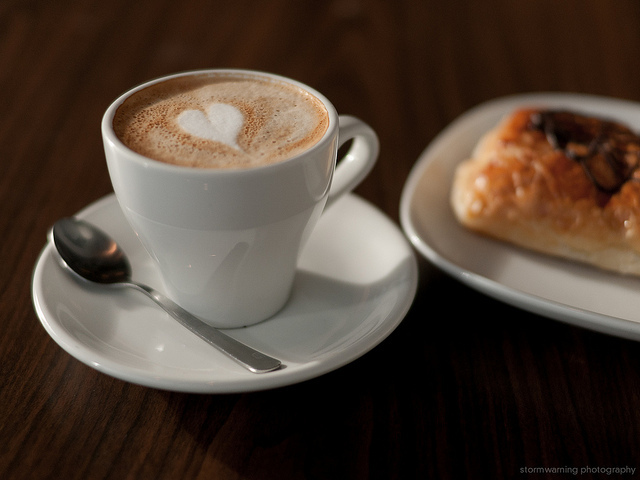 Stop in to Posie’s Coffee Shop for fresh baked pastries and stroll through Kenton Park. Or, grab a local lager and people watch at the Kenton Station. 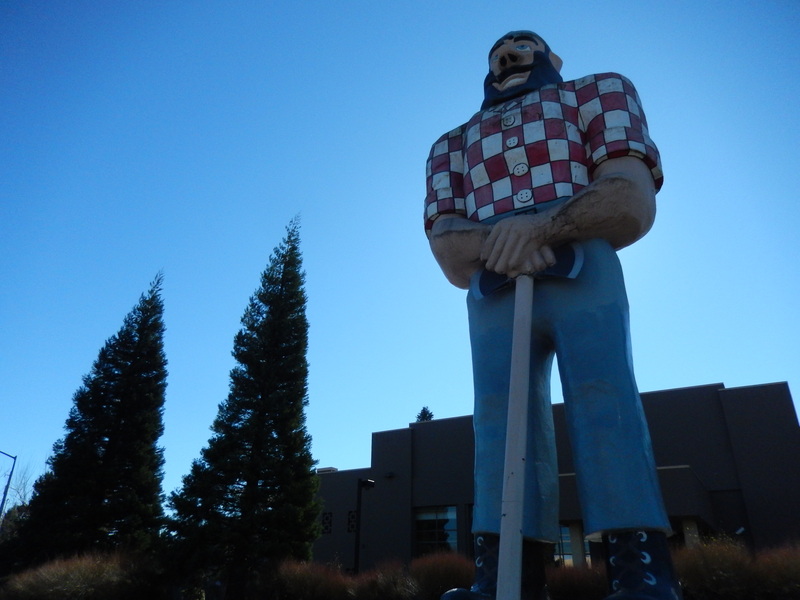 The north edge of town is protected by the gaze of a massive and iconic Paul Bunyan statue. This national landmark was erected in honor of Oregon’s centennial celebration in 1959. From the Kenton Firehouse (circa 1913) to remnants of the towns meatpacking days, this charming downtown lives up to its title of Historic Kenton. Tour this beautiful North Portland home, listed for sale 3924 N. Juneau St. in Portsmouth. Just South of Kenton lies Arbor Lodge, comprised of modest Bungalows, “Old Portland” style homes, Cape Cods, and others. There are two well-known parks in the area. 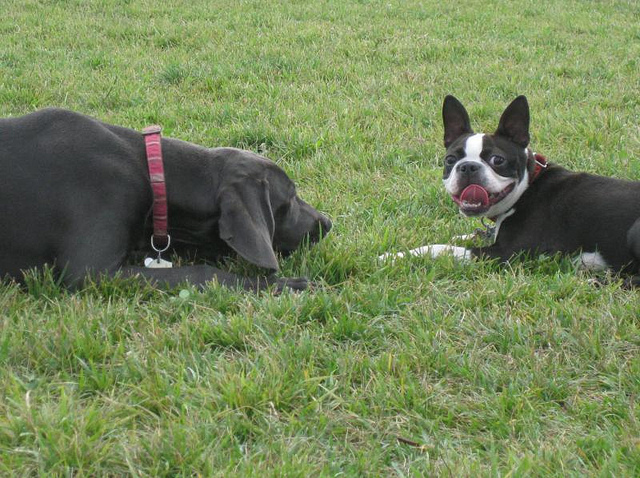 The Peninsula Park and Rose Garden was a horse track race at the turn of the century; and the Arbor Lodge Park offers a big expanse and an off-leash policy for dog lovers. Arbor Lodge is flanked by a New Seasons and Fred Meyers, and is only a short 5 minute ride on the Max’s Yellow Line to Downtown. 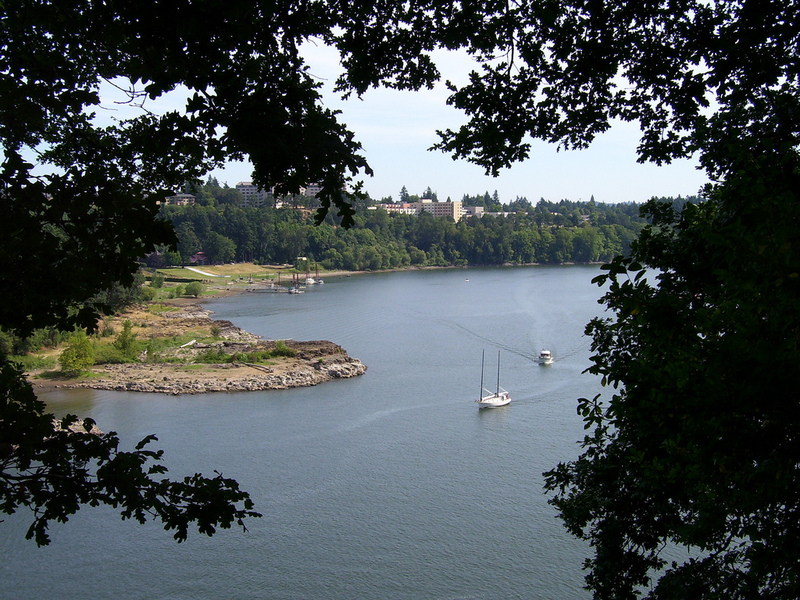 Portsmouth is home to the University of Portland, and is bordered by the Willamette River. It’s just south of St. Johns, and west of Kenton. The good location but still low prices make this area a perfect option for first time home buyers. Tour this beautiful North Portland home, listed for sale 9322 N. Exeter Ave. in Portsmouth. Undoubtedly charming, St. Johns has been called a “town within a city”. 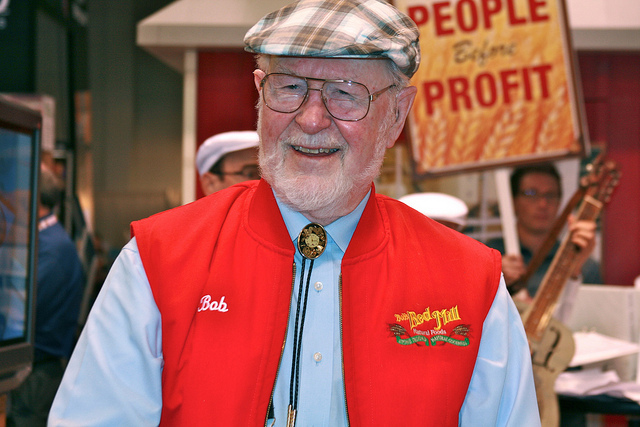 The streets are lined with family-owned businesses that have been there serving this extraordinarily friendly “town” for generations. 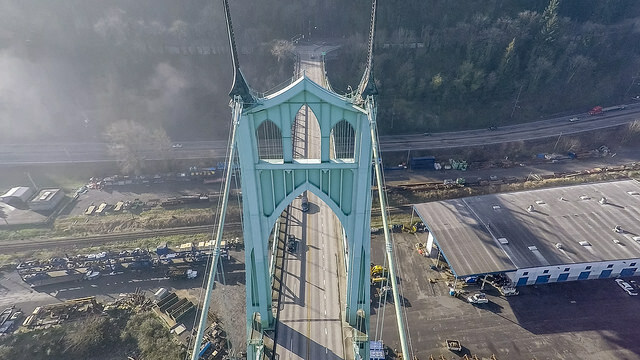 Cyclists venture to this North Portland area during good weather to take in the sights of the marvelous St. Johns suspension bridge, which was designed by the same acclaimed builder who reconstructed the Brooklyn Bridge. The Gothic-like towers have cemented this as one of Portland’s most iconic landmarks. People are flocking to this North Portland gem, where a New Seasons is set to open in 2016. And, with the ample green space and numerous walking trails at Cathedral Park, this area is sure to remain beautiful for years to come. Bring on the funk! Outside of downtown, this flank of Portland keeps it urban and fresh (think Beastie Boys not spinach). 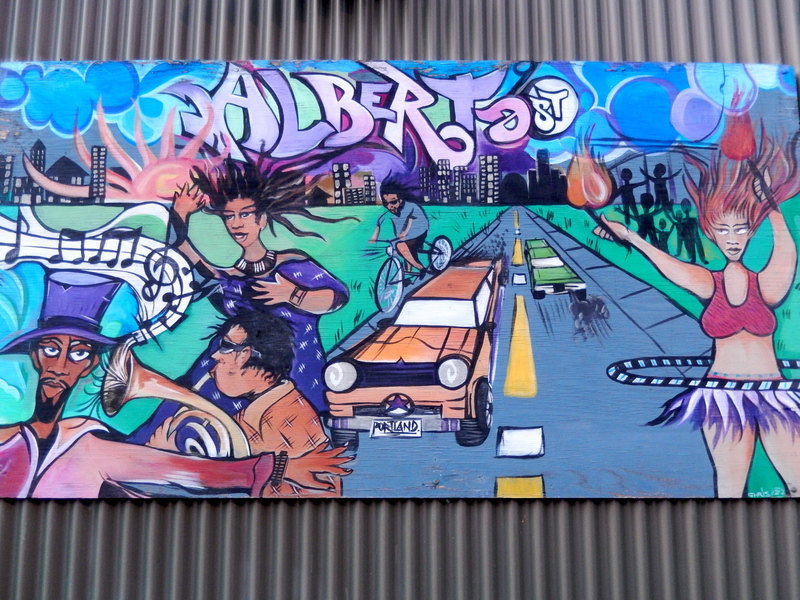 The 20-block stretch on Alberta Street is home to moody little coffee shops, some of the best Indian food around at Bollywood Theatre, boutiques, music venues and of course, art. 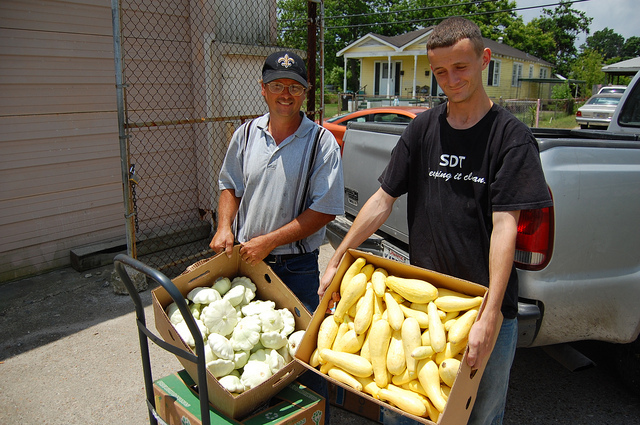 The area is a prime example of the power of community. Once a bustling little hub in the 1950s, where families could hop a street car and enjoy a soda pop at the corner Rexall Drugs store, Alberta Street became overrun with gang activity in the late 1970s. Then, in 1981, a robbery occurred at the beloved Rexall Drugs. The owners closed the doors, switched off the lights to the comforting sign that was a reminder of better days, and the neighborhood fell further into disrepair. An amazing woman by the name of Roslyn Hill is credited for the slow turn around and revival of Alberta Street. Hill, or the “Queen of Alberta” to some, purchased a building in foreclosure in 1993, and opened Roslyn’s Garden Coffee House. Hill purchased a dozen or so buildings, and recreated artsy and inviting store fronts with plant life, wood and corrugated metal. 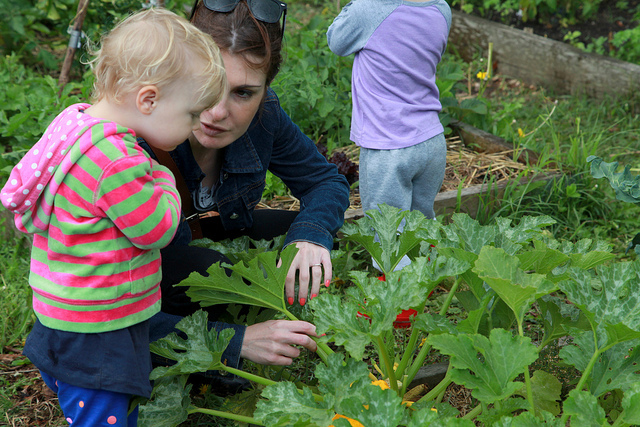 She rented to community-minded tenants and pushed for more community organizing. Slowly but surely, the citizens took their streets back with efforts like the Streetscape Project, Art Walks, Last Thursday block party and the Alberta Street Fair . Finally, in late 2014, the iconic orange Rexall sign was officially relit. 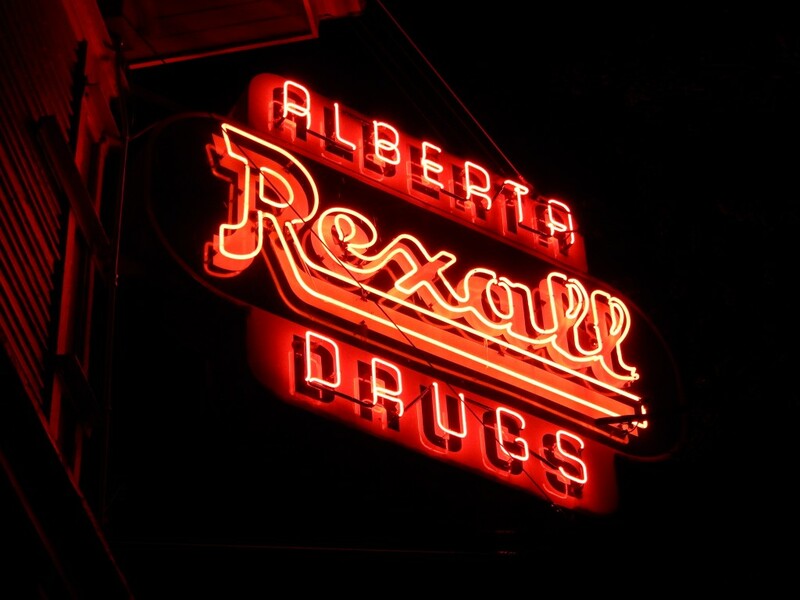 The Alberta Arts District’s Rexall Drugs store sign was relit in December of 2014, signaling growth and prosperity. Concordia and nearby Vernon, King, and Sabin neighborhoods are all within a short drive or walk to the Alberta Arts District. The city has enacted a gentrification program throughout the area that has created a blend of races and socioeconomic identities. Tour this beautiful home in Northeast Portland, listed for sale at 5403 NE 11th Ave. near the Alberta District. Peruse the the numerous galleries and chat with local artists and crafters. Stop into the quaint cottage that doubles as Clary Sage Herbarium. Sit down to dine with the kids on an old school bus at Grilled Cheese Grill. Or venture off of Alberta a few blocks to enjoy a pint in an old renovated classroom at McMenamins Kennedy School. There’s no doubt that Alberta is back on the map. Tour this beautiful home in Northeast, listed for sale at 837 NE Killingsworth St. near the Alberta Arts District. Mississippi District has become a North Portland destination, and for good reason. The area has undergone a major renovation in recent years, and now attracts young and trendy professionals with cultured tastes. At The Meadow everything is made by hand, curated with expertise, and shared with passion. World renowned chefs, rabid foodies and everyday home cooks delight in this Northeast Portland culinary shop. Their Himalayan Salt blocks make an excellent house warming gift. On Mississippi there is plenty of shopping, with trendy tailor-made garments, books from local Oregon authors, vinyl and music, and coffee snob gadgets. Looking for bitters to make at home, hand-crafted cocktails? The Meadow offers novice and professional chefs a choice of 120 gourmet salts from around the world, 500 artisan chocolate bars, and unique bitters. SunLan Lighting is the oldest single owner business on the street and is run by the quirky and hilarious Kay, the lightbulb lady. 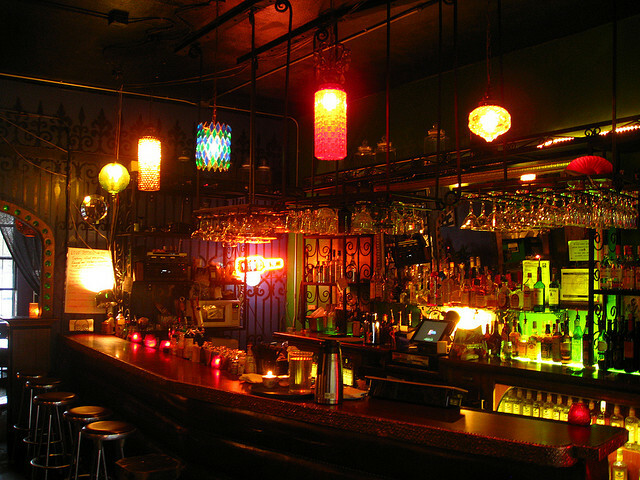 True to its Portland roots, there is a range of eclectic restaurants and bars smattered about. Hungry? Be bold and sample the fried grasshoppers at the delightful Me-Sen Thai Eatery and wash it down with a Tom Yum cocktail. 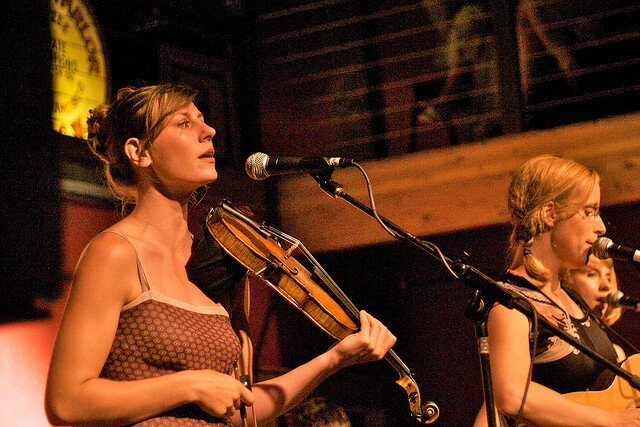 Perk up with a cup of Joe at Fresh Pot, then stop in for live music at Mississippi Studios. Order up a gluten free pie at Mississippi Pizza, and head to the dark saloon esque Atlantis bar in the rear for a delightful Greyhound with fresh pressed grapefruit. Only about a 1/2 mile away is the North Williams Corridor, home to a major bicycle thoroughfare and an undeniable growth spurt of new construction. The stretch currently sees more than 3,000 cyclists a day, with bikers sometimes out numbering motor vehicles. A popular New Seasons has sprung up, along with crafty bars catering to the local traffic, like Hopworks BikeBar. The ever famous Tasty and Sons serves griddled bacon wrapped dates that attracts foodies of all ages. And after a day well spent, why not treat yourself to a yoga class or massage at the Yoga Shala of Portland? The location is sprinkled with parks. The homes, mostly an older East Portland style, are in good shape and tidy. And, it is completely accessible, as there is a pedestrian/bicycle bridge that crosses over Hwy I-5, and connects Mississippi Avenue to the Max stop on Interstate Avenue. This means fast and convenient access to Downtown. Not surprisingly, the home prices in this area are rising. You can find Home Sweet Home Realty nestled here in a 1906 Victorian. The swank and stylish Pearl District is nestled in Portland’s northwest corner just north of downtown; it’s hugged by NW Broadway to the east and Hwy 405 on the west. Upscale high rise residential communities cater to professionals, jet-setting empty nesters, and hip young families in this posh neighborhood. In all this chic modernism, the original cobblestone streets remain, and are an interesting juxtaposition to the bit of warehouse and light industrial buildings also found here. Numerous restauranteurs, designers, and artists have opened up shop to cater to the well-to do crowd that roams through. Time and again, The Pearl gets the nod from foodies the world over as having some of the best cuisine that Portland has to offer. Connoisseurs delight with Latin tapas at Oba, explore their palate with Peruvian fare at Adina, and indulge at Irving St. Kitchen with the duck sausage stuffed quail. For a special celebratory evening, stop in to the Painted Lady for dinner ,and stay the night in their guest cottage. Some Portland landmarks also grace the area like Powell’s City of Books. Powell’s is the largest new and used bookstore in the world, and covers an entire city block. This is just another reason why Portlanders are great conversationalists – they love to read! 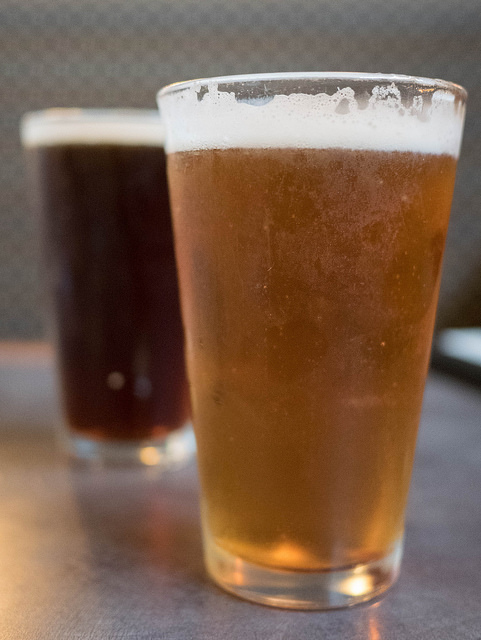 Portlanders also love their beer, and Deschutes Brewery and Public House is a well-known hot spot located in this part of the city. The street car and the Max zip through the area, and Union Station hems the east end. 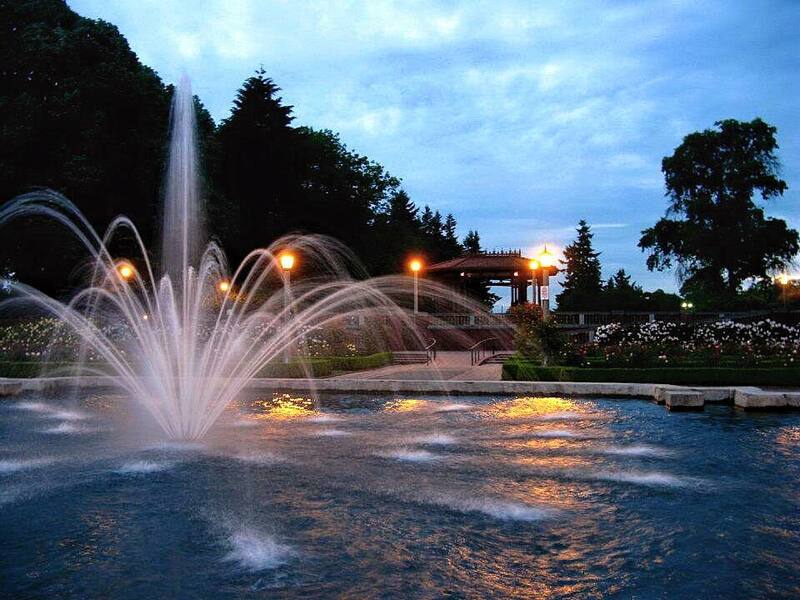 Visitors and residents can easily join in with cool events like the Portland Bastille Day, the Portland Saturday Market, or take the kids to play in the fountain and artificial waterfalls at Jamison Square. 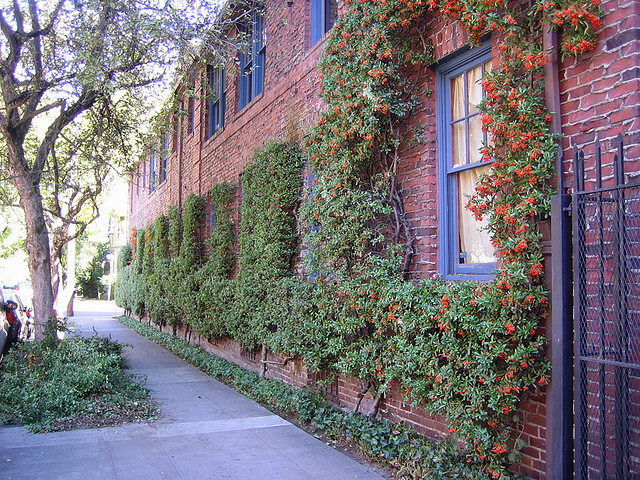 The historic and desirable Alphabet District sits just North of the Pearl and is home to many beautifully restored Victorians, plus apartments and other buildings. 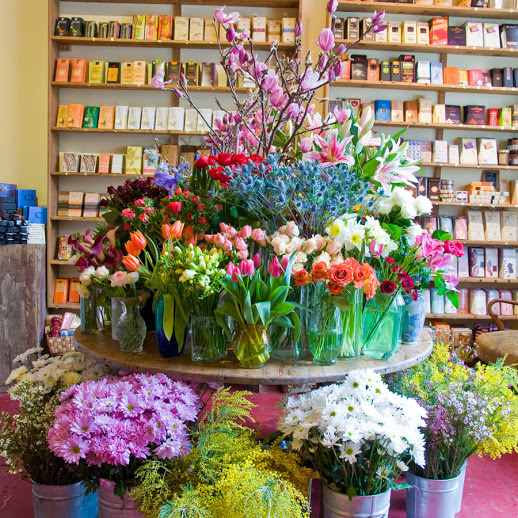 Many would argue that some of the best shopping in Portland can be found here on NW 23rd and 21st avenues. The Pearl and the Alphabet District are so popular that they even warrant their own glossy magazine, The Pearl. 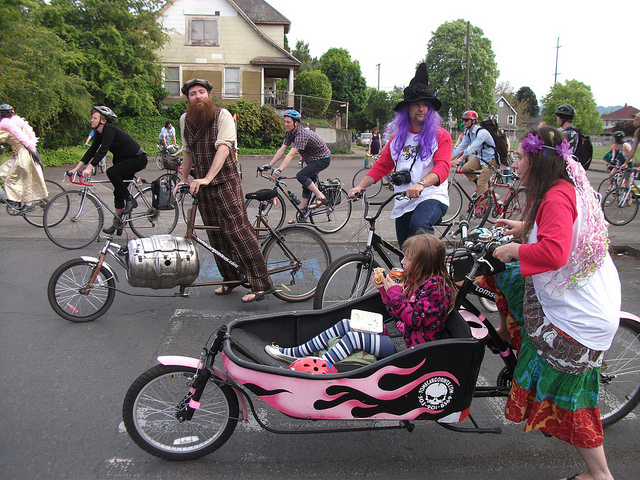 Although it’s hard to claim the title of most creative neighborhood in Portland, the Hawthorne District may have it. Tucked between Belmont Street to the south and Division Street to north, the main commercial stretch of Hawthorne is hopping with hipsters and hippies from 5th to 50th Avenue. 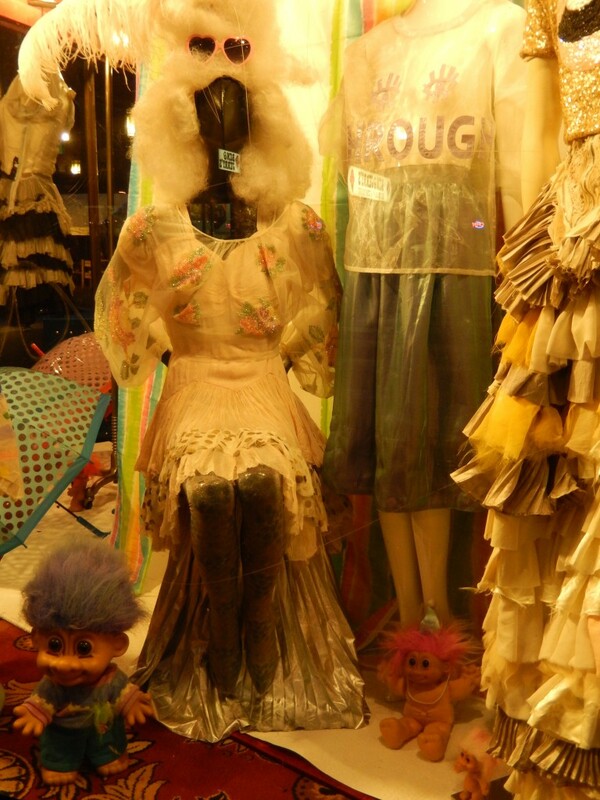 A visit to Hawthorne feels like a stop over to San Francisco’s Haight and Ashbury. In fact, this area was a mecca for the counterculture revolution for the gay community in the late 60s. As far back as the 1800s Hawthorne has had a sensuous history. The Oregon Hospital for the Insane operated here from 1862 – 1883, until the area was converted to community green space. Because of this, the street we now rely on for funky inspiration was known as Asylum Avenue up until 1888, when East Portland residents petitioned to have it changed to Hawthorne Avenue. Today there are tons of offbeat shops and mysterious second hand stores like the House of Vintage that are filled with curious nooks and crannies where you may even find a mogwai, if your lucky. The Famous Bagdad Theatre and Pub lights up the strip with its retro neon lights and Moorish architecture. 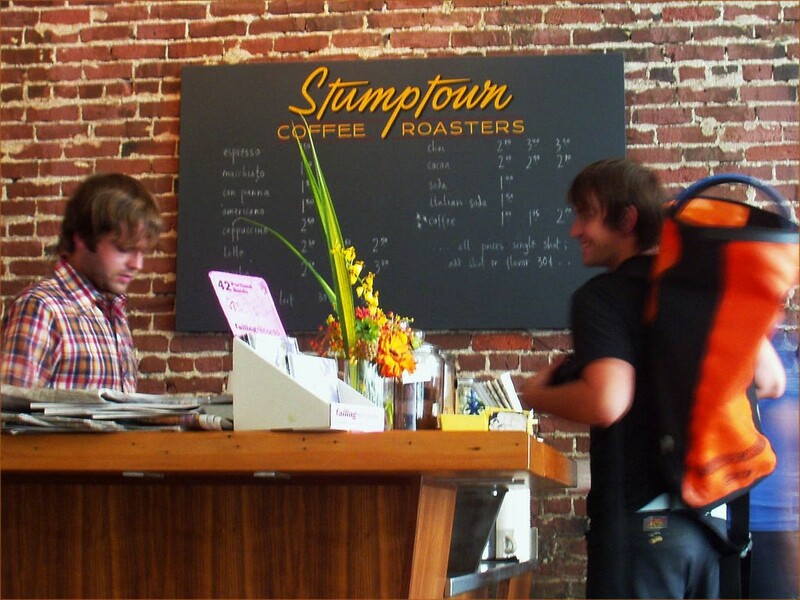 The Fresh Pot, which holds the distinction for being one of the first coffee shops in Portland to wholesale Stumptown Coffee, has its original location here. 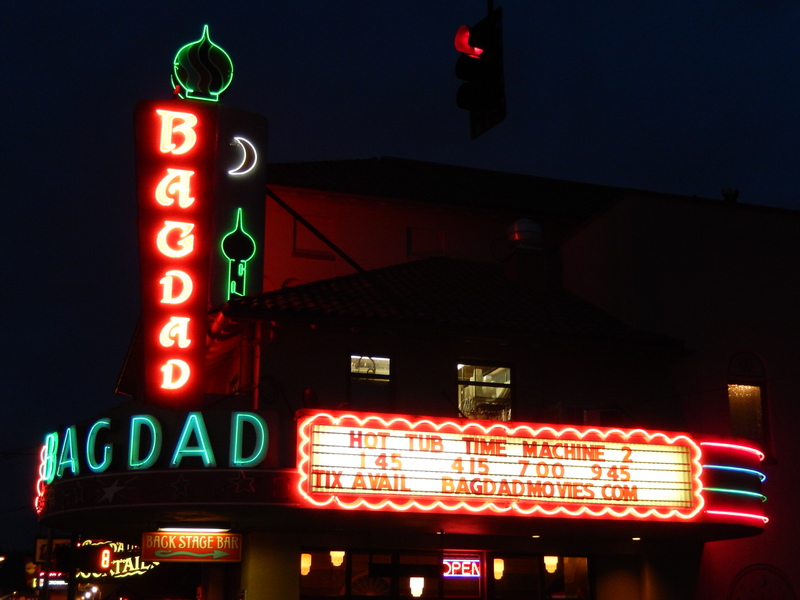 The famous Bagdad Theatre lights up Hawthorne Boulevard in Portland, Oregon. There is a Safeway and Fred Meyer flanking the main strip, and many delightful lunch, brunch, and dinner spots in between. Castagna features yellowfoot chanterelles with pork and hop infusion. The Waffle Window was featured on Portlandia, and has a walk up Dutch window serving Liege style sugar waffles. And Harlow is becoming a new favorite for their all gluten free brunch menu. 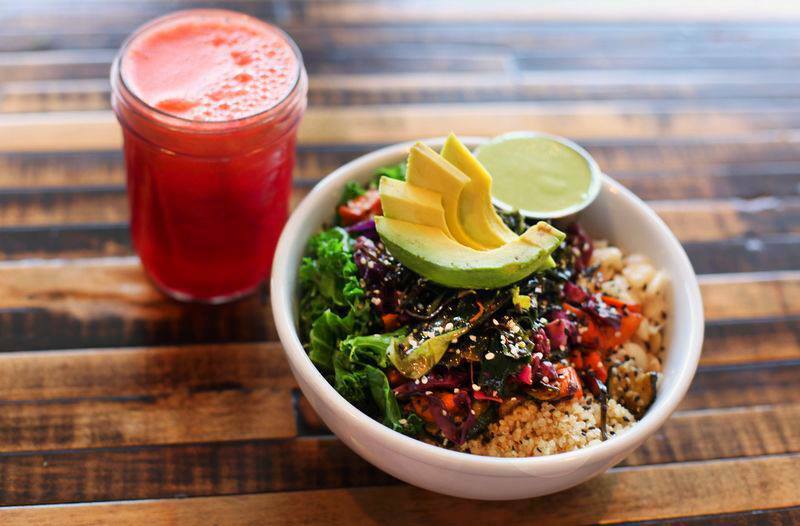 Health conscious foodies who want delectable grinds with anti-oxidant punch, know that Harlow on Hawthorne never disappoints. Harlow’s packs ’em in at the brunch hour with Gluten Free Biscuits and Gravy (special) and the Bridgetown Hash. Remedy that hang-over with an assortment of crafted smoothies and elixirs like the “WitchDoctor”; It’s full of boosters like wheatgrass, ginger, and echinacea. Division Street, which sits only a few blocks to the south, was recently dubbed Portland’s “hottest dining destination” by Oregon Live. And for good reason, Division street is where the iconic Pok Pok dishes up their famous Vietnamese chicken wings daily. Dessert lovers know the secret to soft-serve honey ice cream, and its found at at Sunshine Tavern just a few doors down. Lauretta Jean’s is a must do for handmade pies; try the Spiced Pear Streusel, and wash it down with a piping hot espresso from Good Coffee on 48th and Division. Craftsman homes and numerous units of multifamily housing, give assorted options to those in search of the spirited atmosphere here. 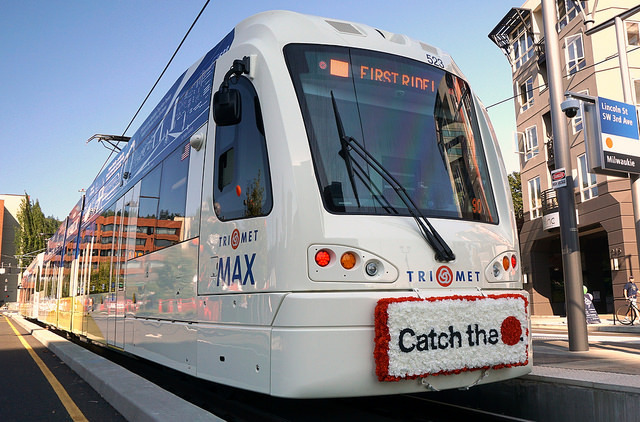 And, talk of the new Max line coming through soon, will only add to that growth. Is Woodstock Portland’s next hot neighborhood? A question that was recently asked by staff reporter for the Portland Business Journal, Wendy Culverwell, has been on many minds since the announcement of a 3-story New Seasons coming on the scene in Summer of 2015. While there are still a few generic strip malls along Woodstock Blvd, unique businesses are sprouting up to accommodate the influx of hipsters, young families, and the creative renaissance man that we have come to know and love in Portland. Nestled down in Southeast Portland, with Southeast Holgate Boulevard to the north and Johnson Creek to the south, the area has great walkability, bike-ability, and an active community. Historically one of the oldest neighborhoods in Portland, Woodstock was named after a Walter Scott novel by the same name, which was the fashionable trend in the late 1800s. Nowadays, active listings are disappearing in almost record time. Promptly enough, residents recently convened in a public discussion to create a well-thought out planning and growth agenda for the neighborhood, called the Woodstock Visioning Project. Day-tripping into this pocket of Southeast Portland? Woodstock residents would recommend 1st Cup Coffee House for their gluten-free New York style boiled bagels. 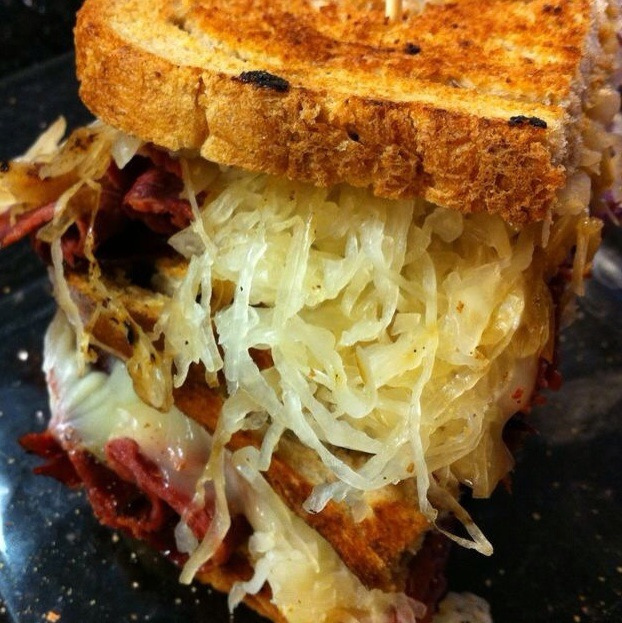 Or, visit The Delta Cafe, serving up some of Portland’s most legendary Southern comfort food. There’s also Otto’s Sausages that has been featured on Diner’s Drive-Ins and Dives. The area continues to grow and take shape, and 1st time home buyers are picking up property fast. This entry was posted in ALL POSTS, Portland Lifestyle, Family & Dining, Portland Neighborhoods & Surrounding Towns, TRENDING NOW on February 28, 2015 by Home Sweet Home Realty. 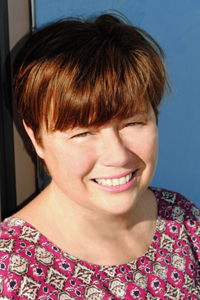 Tammie Ellis reminisces on Milwaukie, Oregon. 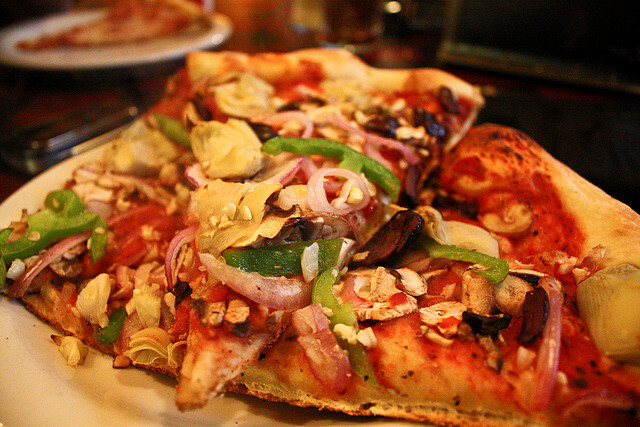 When I was in high school, the only time we went to Main Street in Milwaukie was to grab a slice at Pietro’s Pizza. 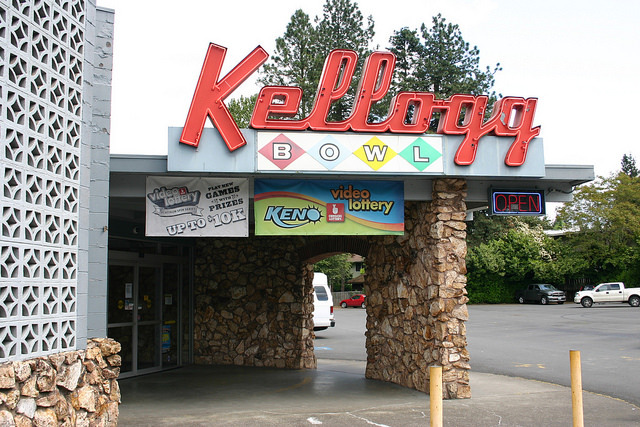 Afterward, we’d sometimes bowl a few games next door at Kellogg Bowl. As an adult, the same area became mostly a shortcut on my way to other places. It was a hop, skip, and a jump to the Sellwood Bridge, or a short trip via McLaughlin Blvd to either I205 or back towards downtown. For most, it has been a not so secret way to beat traffic. But now with all of the improvements to the area, like the waterfront improvement project, the light rail, and not to mention the farmers market. It seems like Main Street Milwaukie and the surrounding area is quickly becoming a destination rather than a shortcut. I am so surprised every time I discover something new about the area. In fact, when I was asked to do an open house on Lava Drive, I thought “where the heck is Lava Drive?” To my surprise, it’s only a short walk from Main Street on the Willamette River. Technically I guess it is more like a half block walk from Main Street across the McLaughlin crosswalk, onto 17th, and then another block to Lava Drive. Either way, who knew there are condos on the Willamette River? The Lava Drive condos and surrounding apartments, homes, and businesses are going to benefit from the waterfront improvement in so many ways. Imagine, coffee at one of the cute coffee spots on Main street, a quick stop at the farmers market, a walk around the new waterfront park then back home. WOW what a life on the Lava Drive! Read more about The Waterfront Improvement Project here. Come Meet Tammie at Our Lava Drive Open House on Saturday, February 28th, 2015 from 2pm to 4pm! Welcome Home! This entry was posted in ALL POSTS, Portland Neighborhoods & Surrounding Towns and tagged Active Listing on February 27, 2015 by Home Sweet Home Realty.